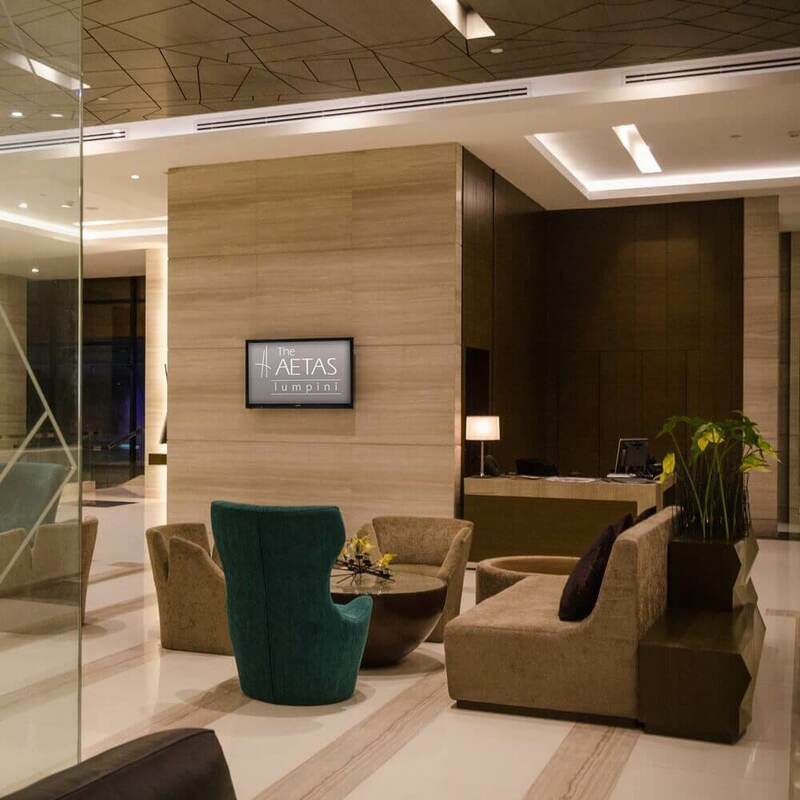 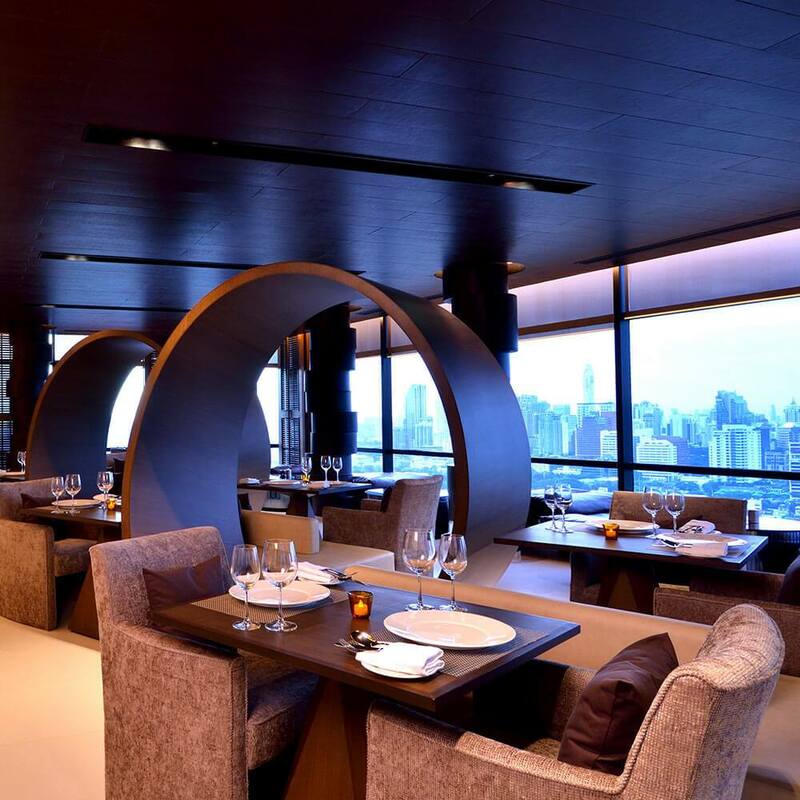 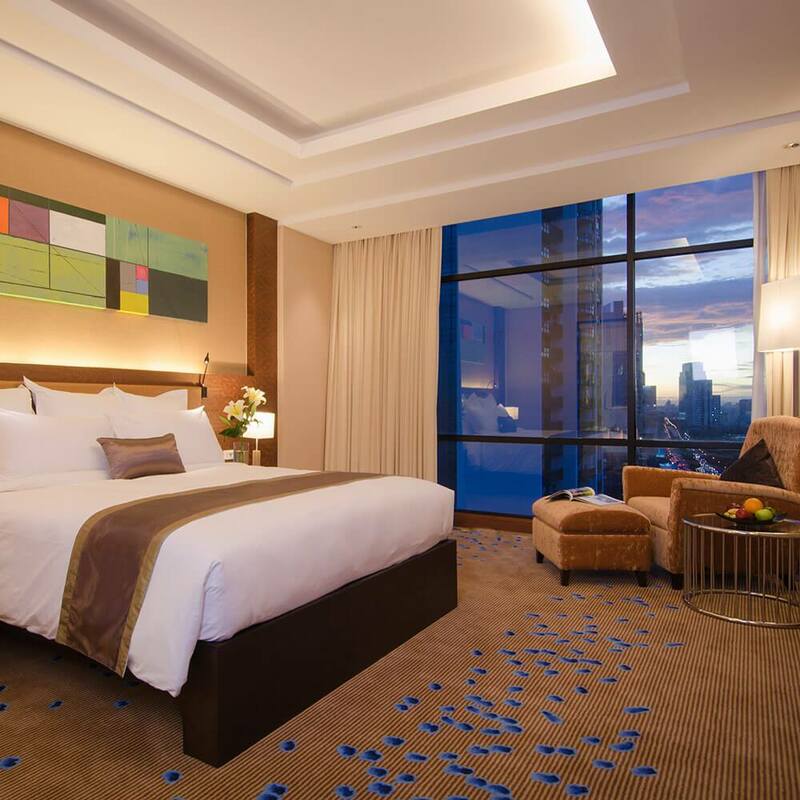 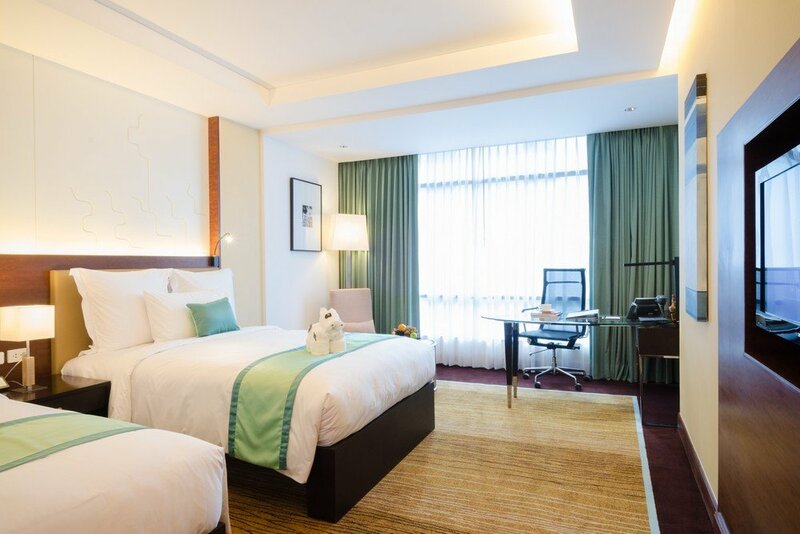 AETAS lumpini makes your travel in Bangkok for business or pleasure convenient. 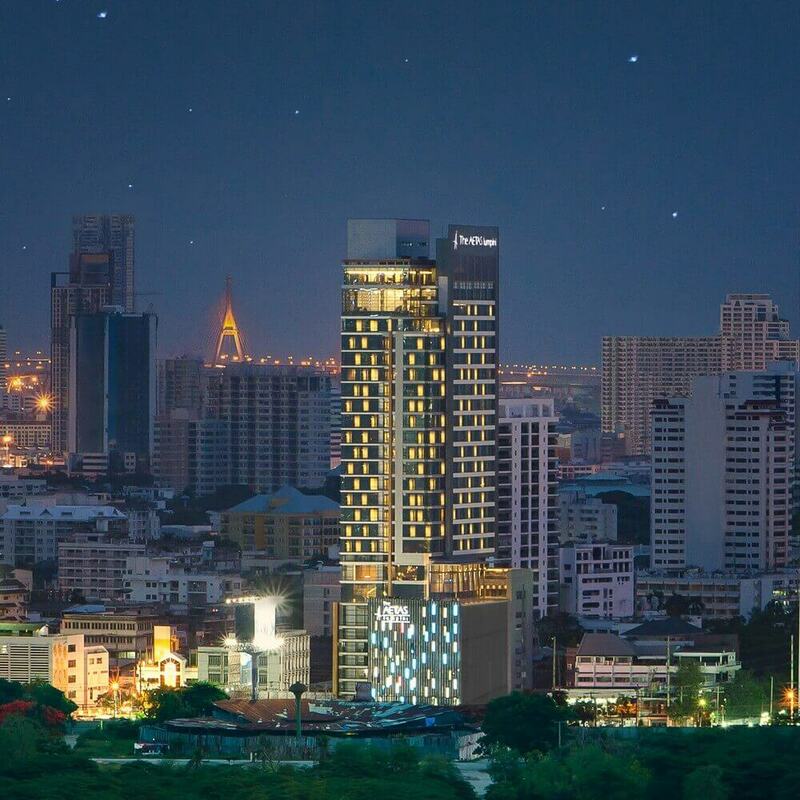 MRT Lumpini Station (Exit 1) is just 120m away from the hotel. 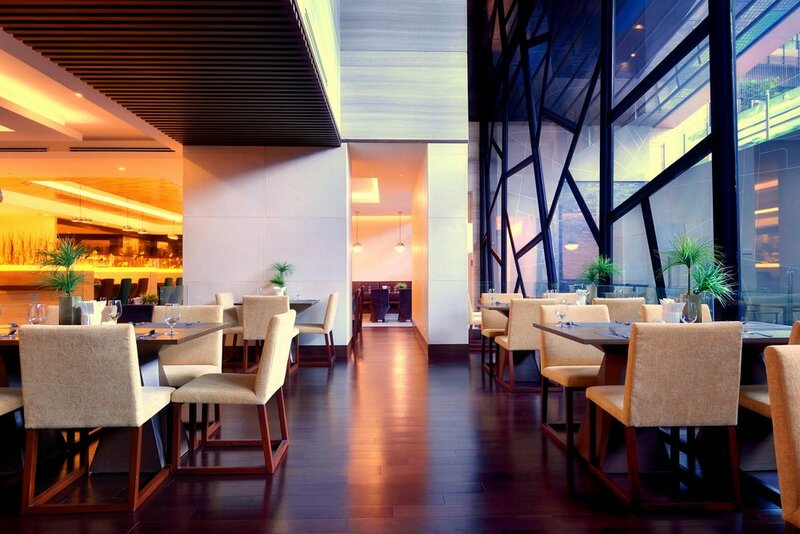 It takes only 2-minute walk to the subway station entrance.